The Labrador Retriever has done it again. The American Kennel Club (AKC®) recently announced that the intelligent, family friendly breed holds tight to the number one spot on the most popular list for the 24th consecutive year, continuing the longest reign as the nation’s top dog in AKC history. The rankings are based on the number of dogs registered with the AKC each year. 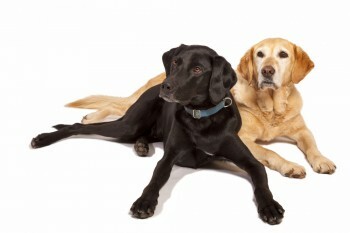 Keep in mind that non-purebred dogs cannot be registered, and some families of purebred dogs choose not to register. Get the full list on the AKC website.